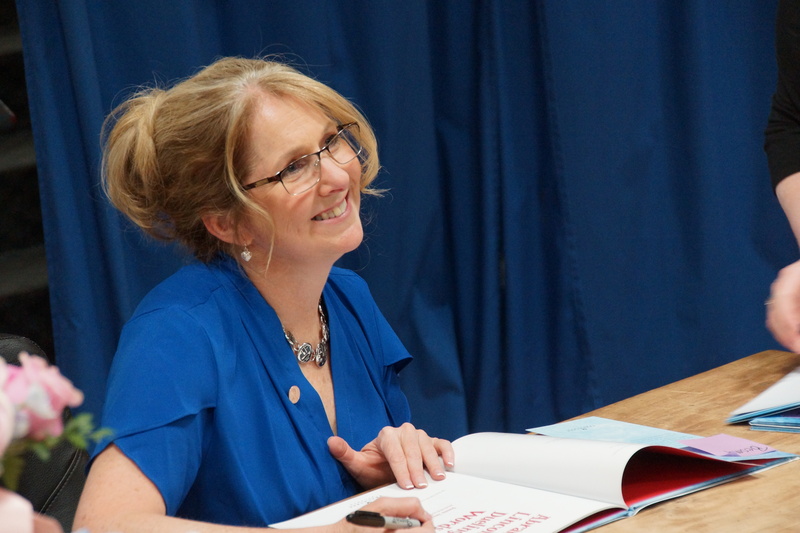 ~145 words — Donna Janell Bowman is the author of Step Right Up: How Doc and Jim Key Taught the World About Kindness, which earned three starred reviews, a Carter G. Woodson Award Honor from NCSS, an NCTE Orbis Pictus Recommendation, an ALA Notable Book designation, and it was nominated for six state awards, including the Texas Bluebonnet Award. In April of 2018, her nonfiction picture book Abraham Lincoln’s Dueling Words, a Junior Library Guild Selection and NCSS Notable Book, released from Peachtree Publishers and is often used in character education units. In fall of 2019, King of the Tightrope: When the Great Blondin Ruled Niagara—a STEAM-infused picture book biography—releases from Peachtree Publishers. 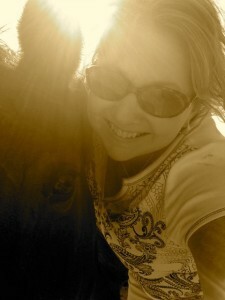 Donna has an MFA in Writing from Vermont College of Fine Arts and enjoys teaching and mentoring writers of all ages. 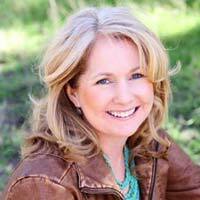 She lives near Austin, Texas and is represented by Erin Murphy Literary Agency. ~100 words — Donna Janell Bowman is the author of many books for young readers, including the award-winning picture book biography Step Right Up: How Doc and Jim Key Taught the World About Kindness, illustrated by Daniel Minter—a Texas Bluebonnet book—and Abraham Lincoln’s Dueling Words, an NCSS Notable Book, illustrated by S.D. Schindler. In fall 2019, her book King of the Tightrope: When The Great Blondin Ruled Niagara, illustrated by Adam Gustavson, releases from Peachtree Publishers. Donna has an MFA in Writing from Vermont College of Fine Arts. 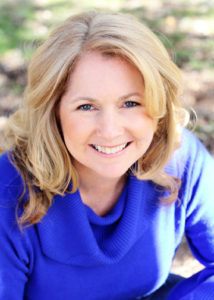 She lives near Austin, Texas and is represented by Erin Murphy—Erin Murphy Literary Agency. When I was a kid, I lived on a Quarter Horse ranch in central Texas. While my city friends rode bikes and hung out with neighbor kids, I was busy with ranch chores, taking care of animal friends, and training for upcoming horse shows. I mucked a lot of stalls, gathered a lot of eggs, helped with a lot of fence-mending, moved a lot of hay. I also groomed and rode a lot of horses—which made me happiest of all. During quiet times, amid the wide open spaces, my imagination was cultivated. I wrote poetry and stories in spiral notebooks, then later on a portable typewriter tucked into the corner of my pink and purple bedroom. On that ranch, so long ago, the first seeds of my writing interests blossomed. As a grown-up, I detoured into the corporate world for many years, but I eventually found my way back to writing. Today, I have a stack of published books including Step Right Up: How Doc and Jim Key Taught the World About Kindness, Abraham Lincoln’s Dueling Words, and forthcoming King of the Tightrope: When The Great Blondon Ruled Niagara. I have an MFA in Writing from Vermont College of Fine Arts and am represented by Erin Murphy—Erin Murphy Literary Agency. See my author page on Amazon here. March 2018 interview for Peachtree Publishers about the writing and research process for Abraham Lincoln’s Dueling Words. Interview, along with Cynthia Levinson, for The Writing Barn’s Porchlight Podcast. Interview for Austin SCBWI, July 30, 2015. Interview about rejecting rejection from The Writing Barn, November 2014.